How Much? $59.99/month, plus $10 shipping. Prices in Canadian dollars. 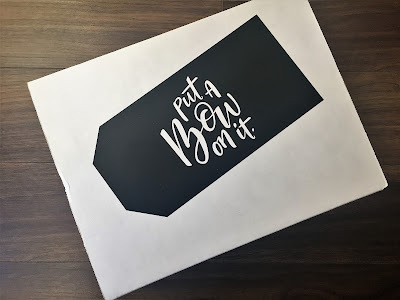 Put a Bow On It is a Canadian subscription service based in St. Albert, Alberta. Each month, Put a Bow On It sends a box of fabulous lifestyle products curated around a fun and exciting theme. There are two box options available: the Premium box and the Deluxe box. The Deluxe box is similar to the Premium box, but on a smaller scale. Each monthly box will have a different theme, with different items, so you could feasibly subscribe to both. The Deluxe box retails for $36, plus tax and shipping. Boxes may include items from several categories, including cosmetics & beauty, jewellery & fashion, home decor, technology, cooking & baking, health & lifestyle, and more! How Much? $69.70/month recurring. Save with 3, 6, and 12 month subscriptions. Shipping extra, calculated based on location. Priced in Canadian dollars. What’s in it? 3 hand-selected, perfectly aged artisan cheese, totalling at least 700g, plus 1-3 extras. How Much? $45.95 bi-monthly plus $5.95 shipping. Prices in Canadian dollars. Namaslay Box is a new Canadian lifestyle box service, based in Montreal, made by women for women. Every other month Namaslay will curate a themed box and send the new discoveries to your door step. Items may include skincare, makeup, snacks, tea, and home items. Boxes will have at least $70 Cdn value and all products included will be vegetarian and GMO free. This box is bi-monthly, so boxes ship in January, March, May, July, and September. One of the founders of Namaslay Box, Shruti, has experience in the subscription box market. In 2014, she launched one of the first Canadian lifestyle boxes - Indulge Me Box. 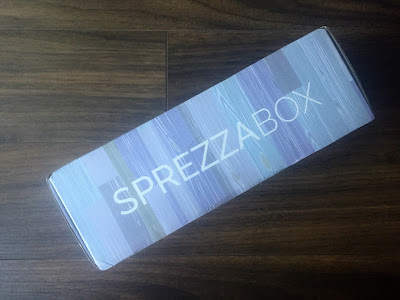 You can see some old Indulge Me Box reviews at Girl Meets Box. How Much? 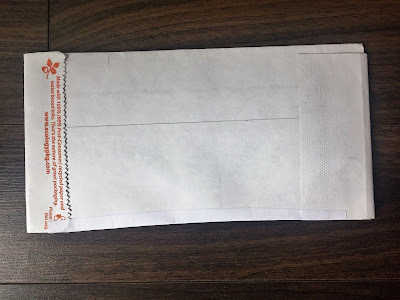 $8 per month plus $4 shipping to Canada. Save on longer term subscriptions. Prices in US dollars. What’s in it? 3 hand-picked, small batch, freshly ground spice blends and kitchen-tested, detailed recipes and ideas. 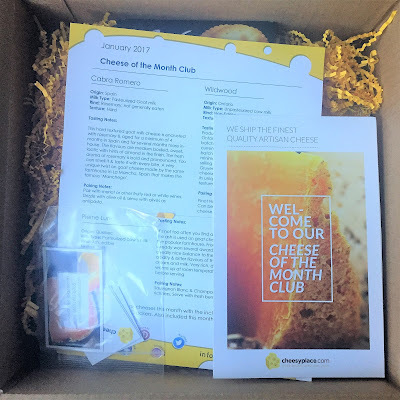 RawSpiceBar is a subscription service offering a monthly box consisting of three freshly ground spice blends from a different region each month. All flavors come with kitchen-tested recipes, personalized for your diet. Add your own fresh ingredients for cooking globally inspired meals for four. The spice blends are perfectly portioned, freshly ground and expertly blended by top chefs for maximum authentic flavor. It's all done just days before shipping to guarantee freshness. Your first order ships within 10 days of purchase, and on the 10th of every month thereafter.